Rydon Homes is going ahead with its application to build a 137-home, 405-bedroom housing estate on Friars Oak Fields, Hassocks, and Mid Sussex District Council may be asked to approve the proposal early in 2016. 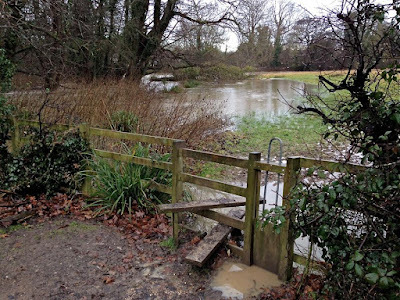 It is strongly opposed by Hassocks residents and the parish council, and was explicitly rejected as a housing site in the Neighbourhood Plan, which is in an advanced stage of development. Indeed, the parish council wishes to award Local Green Space status to the fields. To approve the application would be an injustice that would make a mockery of local democracy. 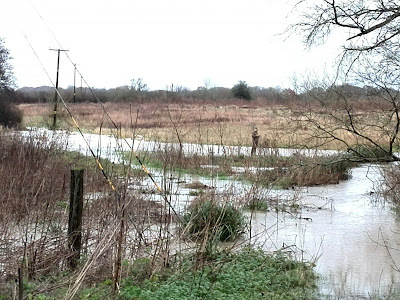 It is impossible to justify given the recent decision of the planning inspector in respect of nearby Ham Fields. Exactly the same issues arise, including the air quality management area (AQMA) at polluted Stonepound, and the local planning gap protecting Hassocks. Rydon aims to get around the AQMA problem by delaying availability of the planned housing until 2019, because it claims that by then pollution will have reduced to legal levels; an extraordinary claim that it cannot prove. 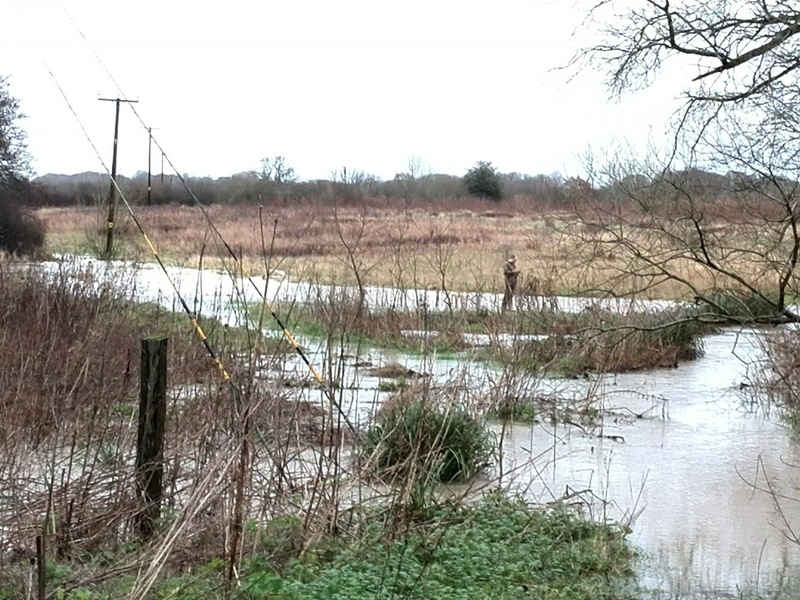 It is on a floodplain and its design would actually cause an increased risk of flooding for existing properties on adjacent Shepherds Walk, as well as damaging the ecology of the Herring Stream. It would put further unacceptable strain on oversubscribed local schools and health services, as the application makes no provision for either. It would increase traffic congestion, there being only one road crossing point on the railway for several miles. It is right next to a dangerous open foot crossing over the London-Brighton main railway line. Rydon makes the incredible claim that putting a 137-home estate on the other side of the railway from the village’s schools, shops and bulk of housing will only increase foot crossings by 0.26 crossings per day. It is a surprisingly rare area of accessible green space for the well-being of local families, walkers and dog-walkers, and is a haven for wildlife. It would be too far out from the village centre to do anything but damage the cohesion and identity of the village, and further increase car journeys to the centre of Hassocks and make commuter parking around streets near the station even worse. To find out more about the application and Friars Oak Fields Residents Association’s objections to it, follow this link:https://pa.midsussex.gov.uk/online-applications/applicationDetails.do?activeTab=summary&keyVal=NJVF7AKT0A500Click 'related documents', then 'view associated documents', then ‘date received’ to put the documents in date order; the documents from FOFRA are dated 12/10/2015.